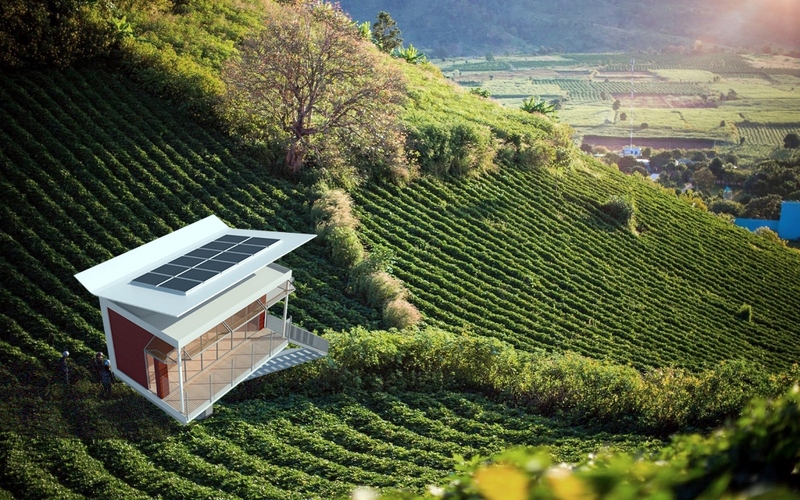 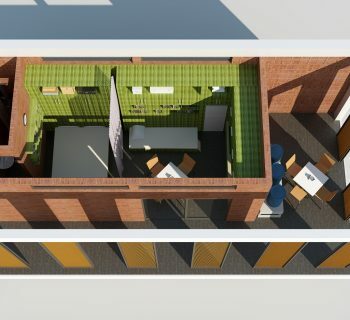 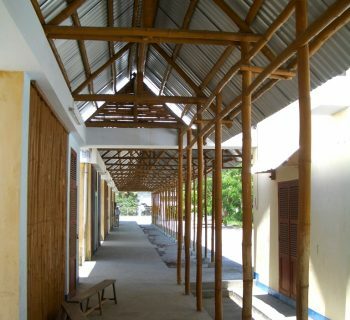 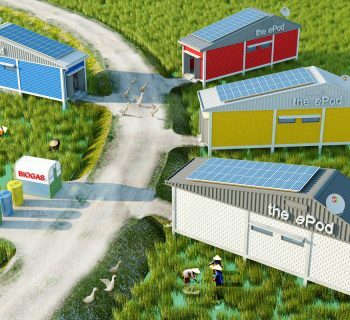 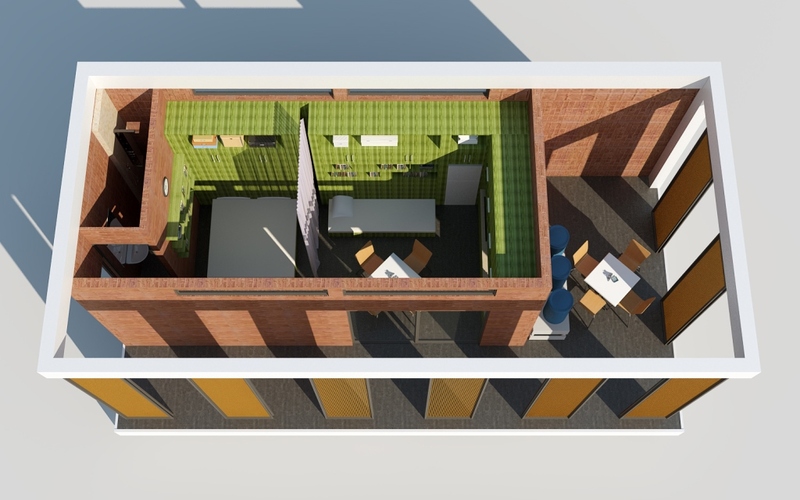 The Pop-Up e-home concept is designed such as a response to housing and climatic crisis in Vietnam. 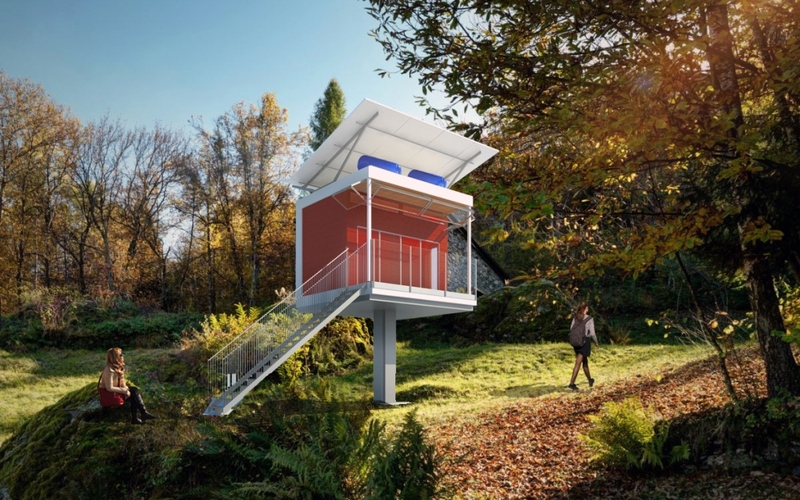 For a living “smartly connected to Nature” and “a smart eco-house connected to Nature“. 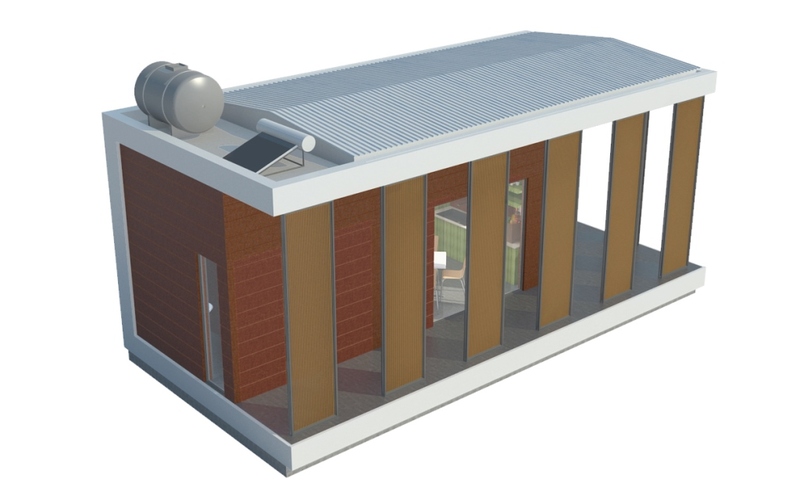 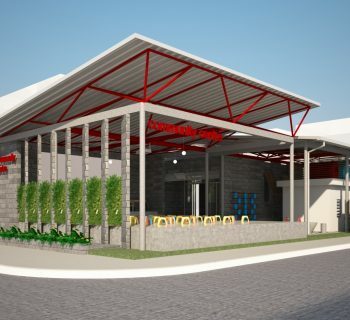 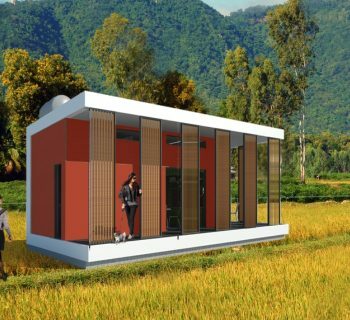 Construction cost is about 5,000 USD for the affordable E-home. 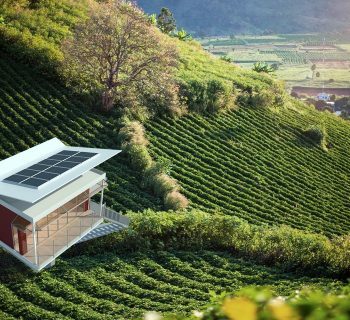 With rapid urbanization, a sluggish economy, and a worsening climate crisis, we urgently need more sustainable practices and buildings, in re-inventing another way of living. 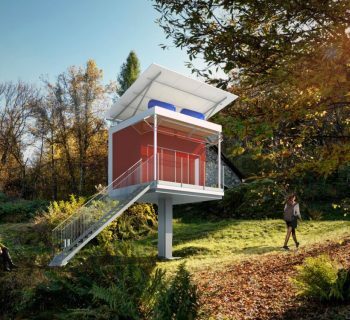 The Pop-Up e-home is a new concept, a new way of building & living closer to Nature, more respectful to our planet Earth, with lower ecological footprint. 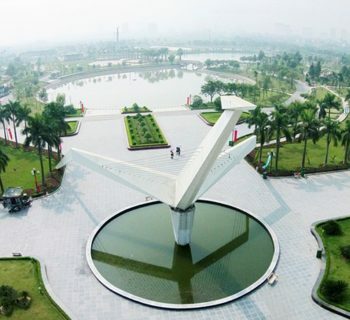 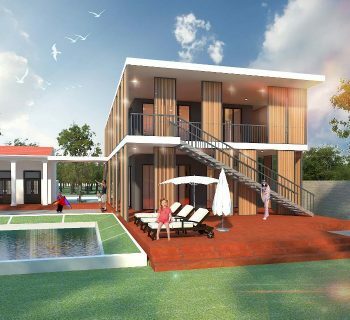 In Vietnam, there is a high demand for affordable housing, healthier living and more energy saving house. 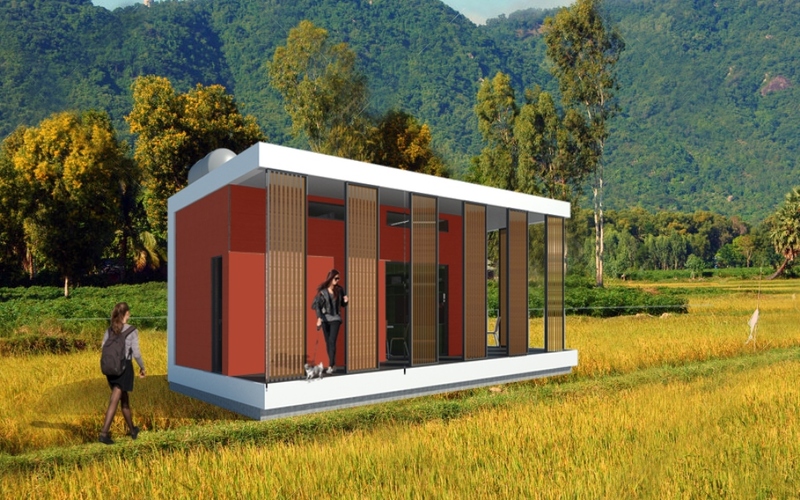 E-home type 1: It is an affordable tiny passive house design , with flexible interior living space, conceived from renewable wooden materials + recycled waste materials, and using renewable rain water. 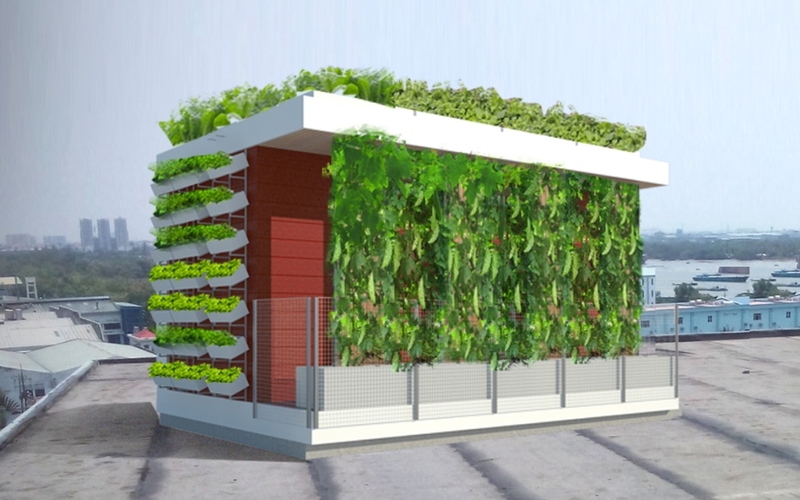 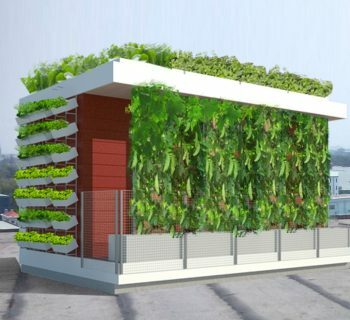 E-home type 2: It is an urban farm e-home concept, where the resident can have his own self-agriculture, his self-safe food, bringing green and farming back to the urban context of megalopolis outskirt. 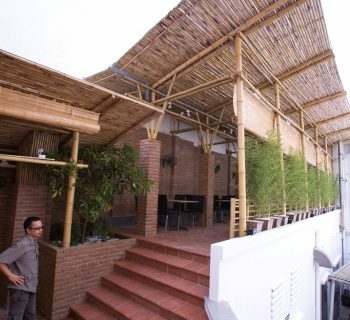 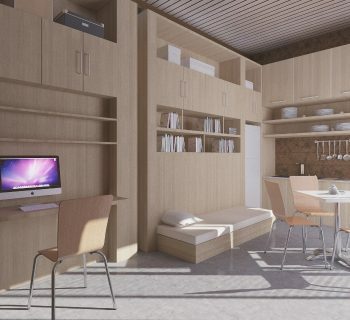 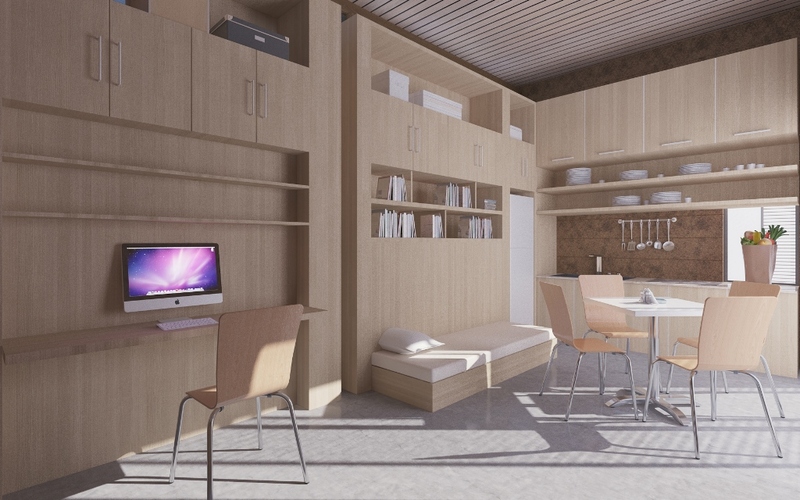 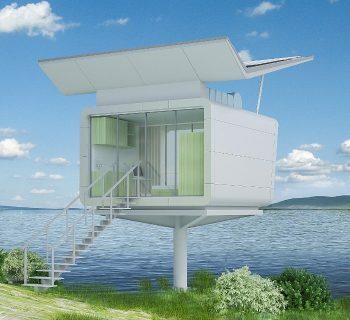 E-home type 3: It is a new modern retreat in Nature, living peacefully with Nature like in a safe cocoon, but with high-tech technologies & connected to the World. 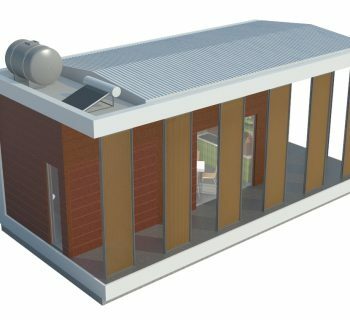 A zero energy house (photovoltaic panels + battery + ice-tank on roof) and very low ecological footprint, this construction system have been designed to be totally removable and reusable. 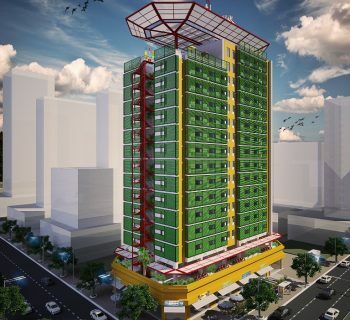 This project has been presented at the EID program of the CCIFV (French Chamber of Commerce and Industry in Vietnam).